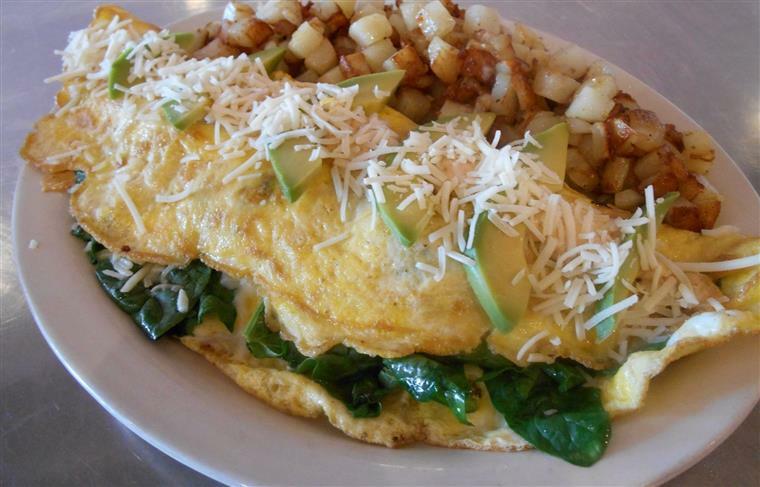 DeLuca's Diner in Robinson Township is an American fare diner offering delicious and nourishing comfort food, friendly service and good value all in a cozy spot convenient to shopping, offices, and home. We cook every order as it is received. Escape from everyday trajectory and visit DeLuca's today! As Seen On Man vs. Food! 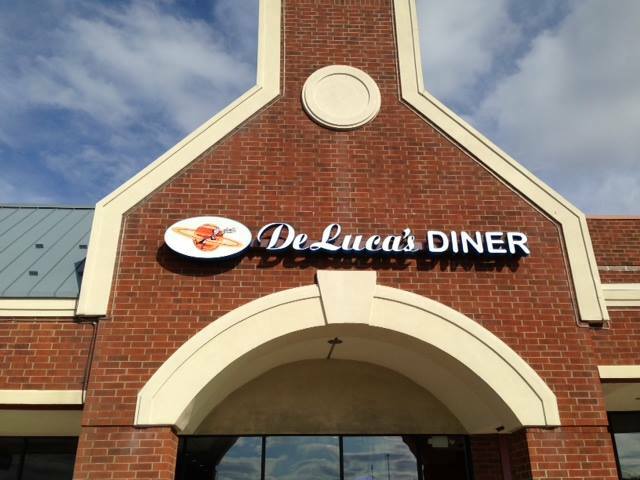 DeLuca's Diner in Robinson Township opened its doors in October 2013. We are the "satellite" location of the original location in the Strip District of Pittsburgh. 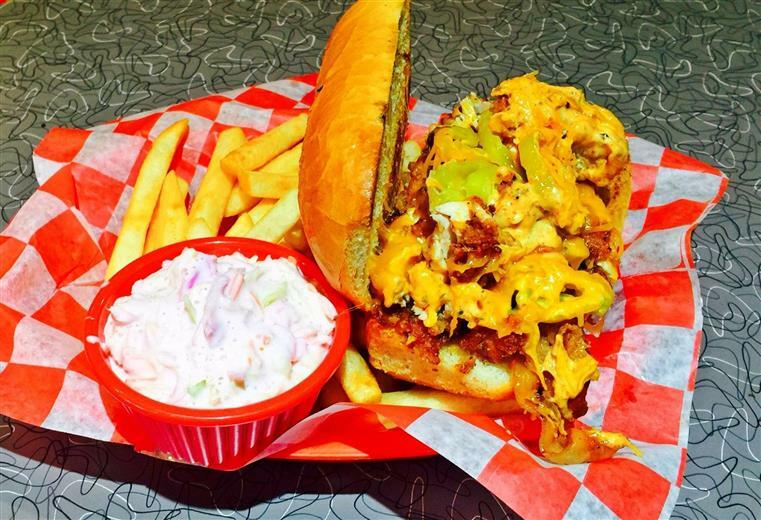 We have the same menu with generous portion sizes and use the same quality ingredients. We are nestled in the suburbs of Pittsburgh providing DeLuca's original, unique, creative, plentiful and delicious dishes on a daily basis. Contact us to place a takeout order and enjoy our traditional American food favorites in the comfort of your home.